With a full-time Physician and licensed technicians on premises, we are the longest running, most experienced Medical Spa in the Capital Region (Albany, Troy, and Schenectady) including Saratoga Springs, NY. Our state-of-the-art lasers are FDA approved, only sold to physicians, and only operated by experienced, licensed staff. Now in our 12th year of business, we still have the same goal: to give you the best possible results, at the most affordable prices, in a relaxing medical atmosphere. Our clients continue to refer their friends and family to us because of our experience, exceptional service, and outstanding treatment results. Our clearCONCEPT™ Acne Center was the 1st created in upstate N.Y..
Our advanced treatments, lasers, and LED lights help destroy bacteria causing acne and decrease facial redness, improve skin texture, irregularities and other skin conditions. We treat rosacea, large pores and acne scarring. 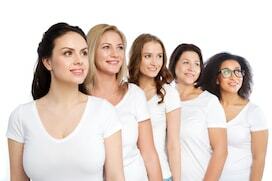 Our state-of-the-art lasers treat all skin types and large and small areas quickly, without downtime. We can accurately and efficiently treat an area as small as a lip or as large as a back in record time. Enjoy the results of the revolutionary FUTURA FIT™ using a combination of powerful ultrasound energy and Transtim stimulation electrical current. This non-invasive treatment is comfortable and pain-free. Ready for skincare products that actually deliver on all those promises they make? Our medical-grade products offer superior results due to high concentrations of active ingredients and advanced, clinically-tested formulations. 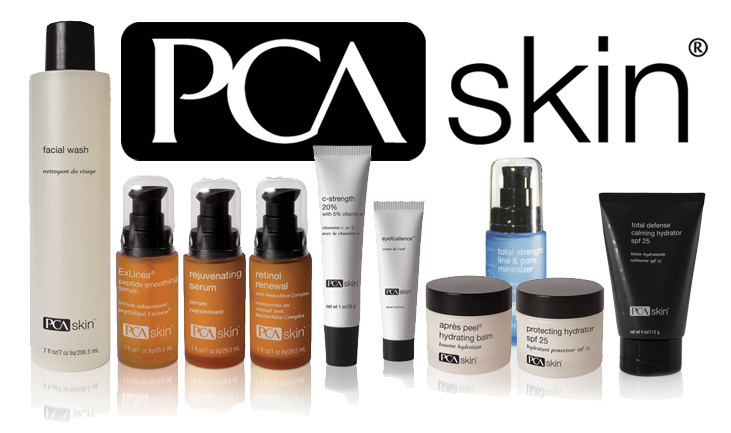 We will work with you to develop a skin care regimen customized to your needs. We are confident you will see and feel the difference!